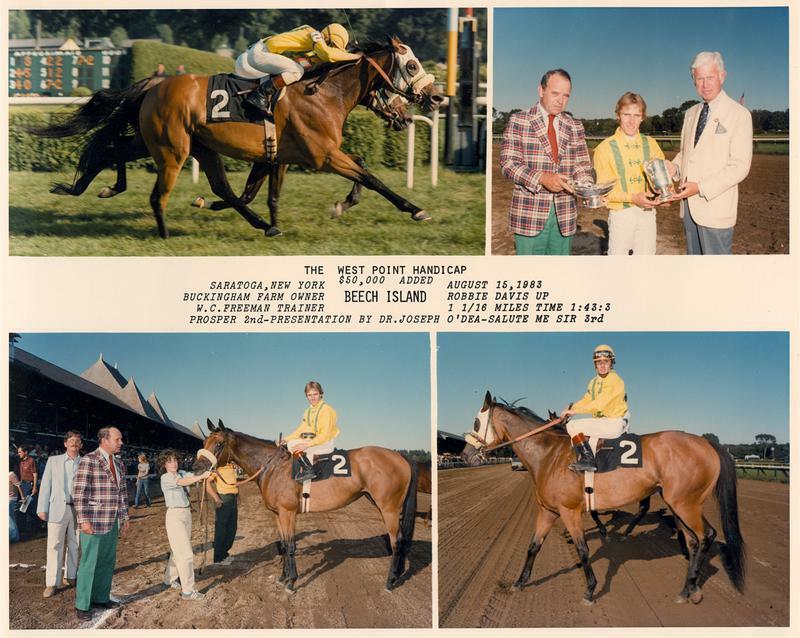 The W. C. “Mike” Freeman Exhibit is located in Stall#2 in the Courtyard. 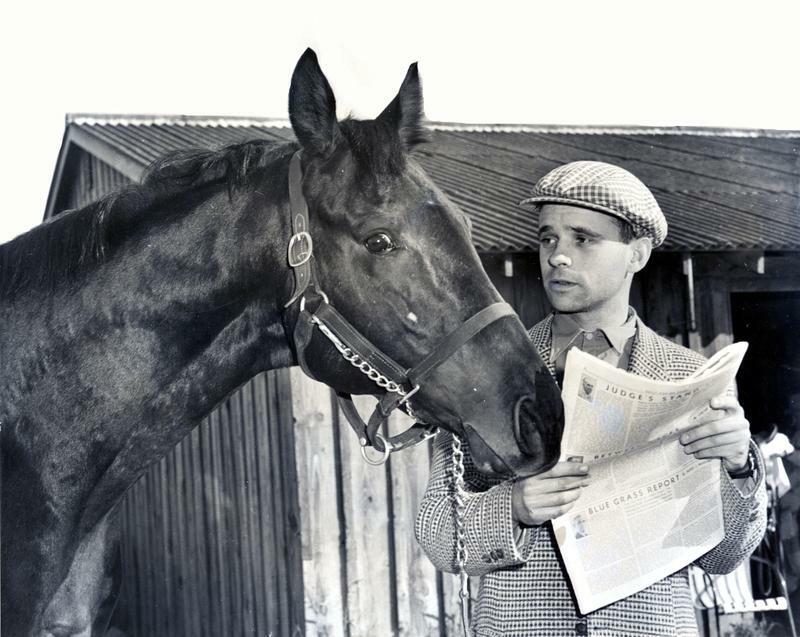 Mike Freeman’s training career has spanned 6 decades. 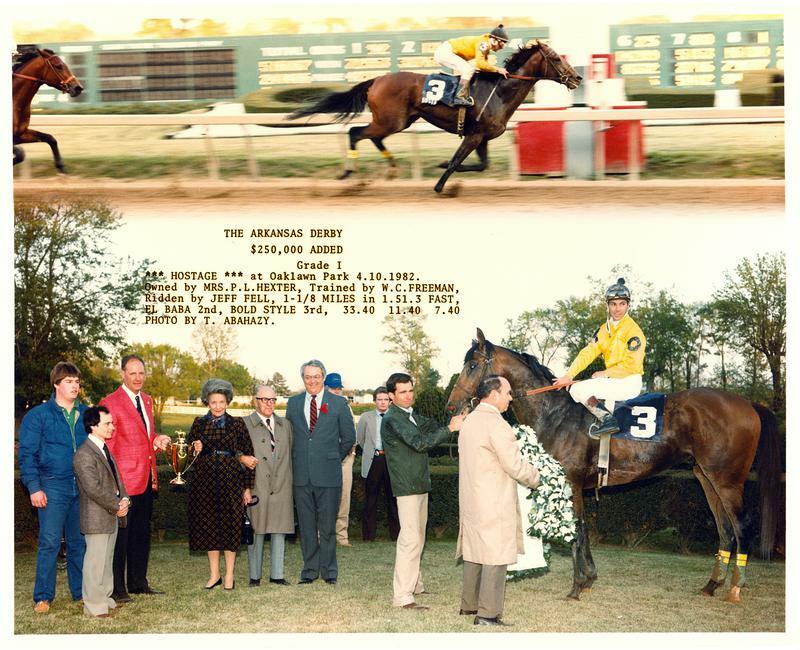 He was born in Providence, Rhode Island and is known as “Mike” around the racetrack. 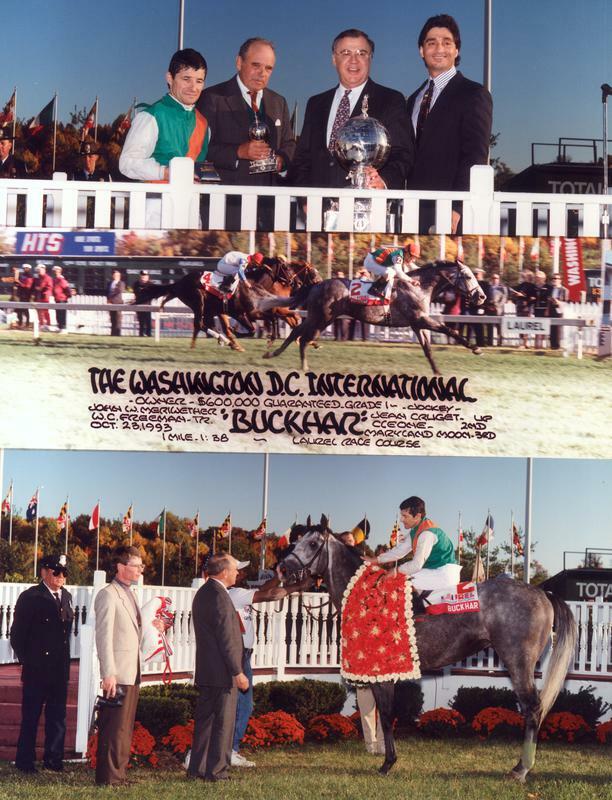  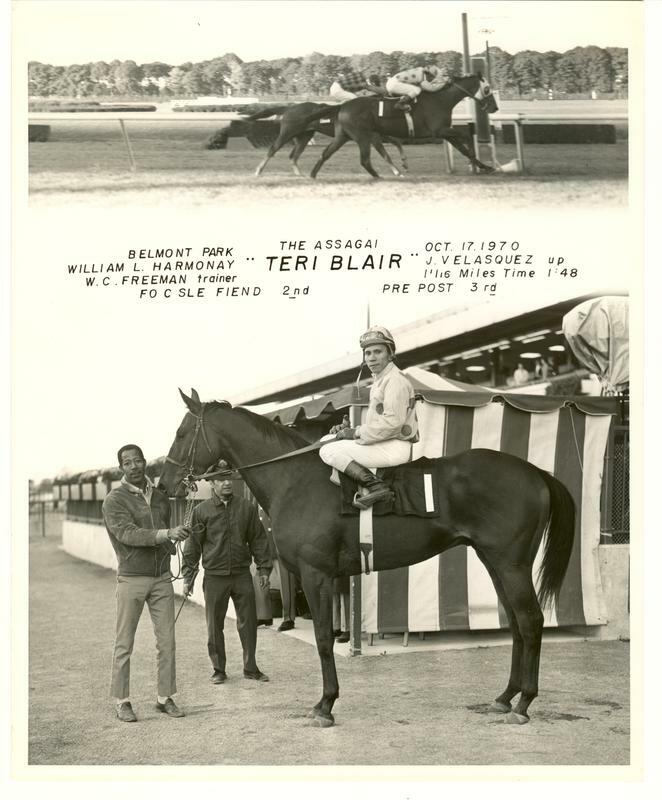 He was a steeplechase rider in his younger years. 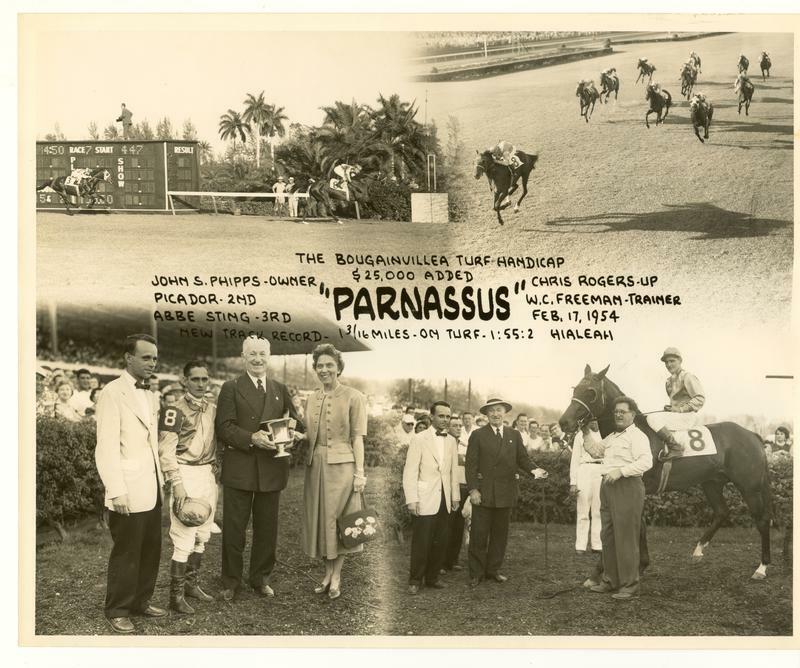 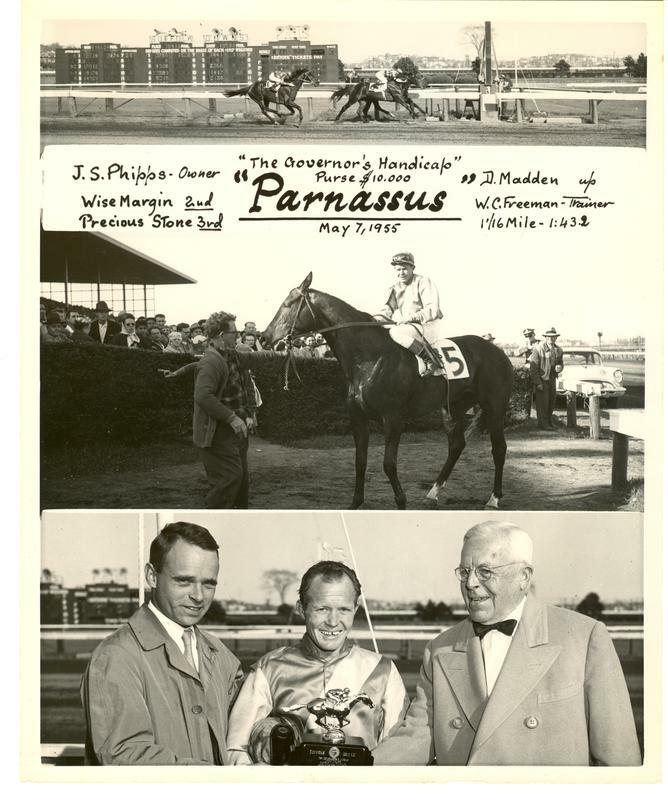 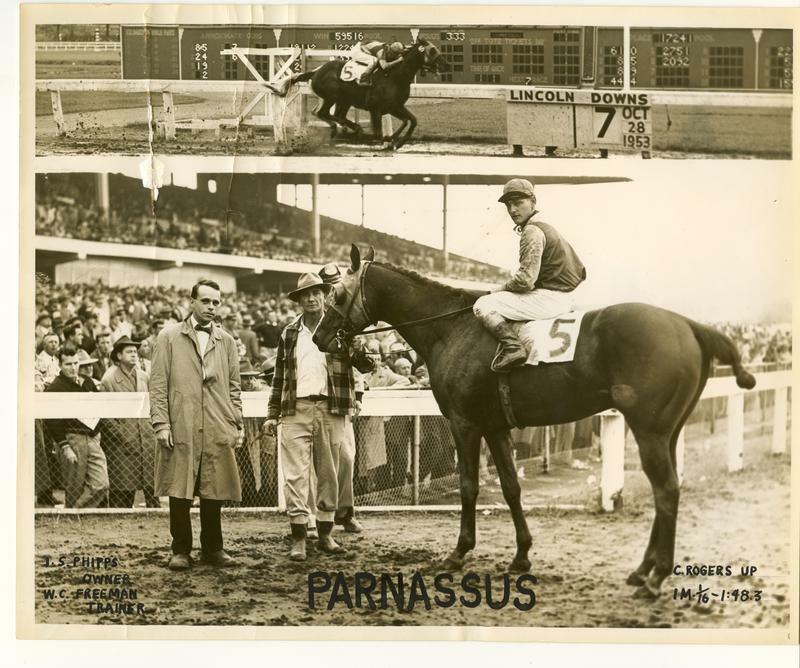 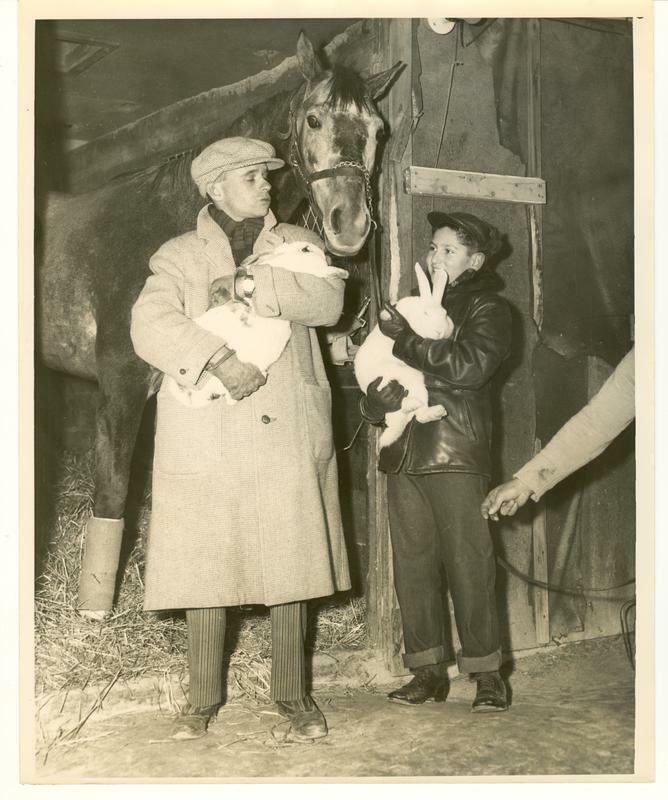 He became a trainer in 1964 when Alfred Vanderbilt asked him to train some of his horses. 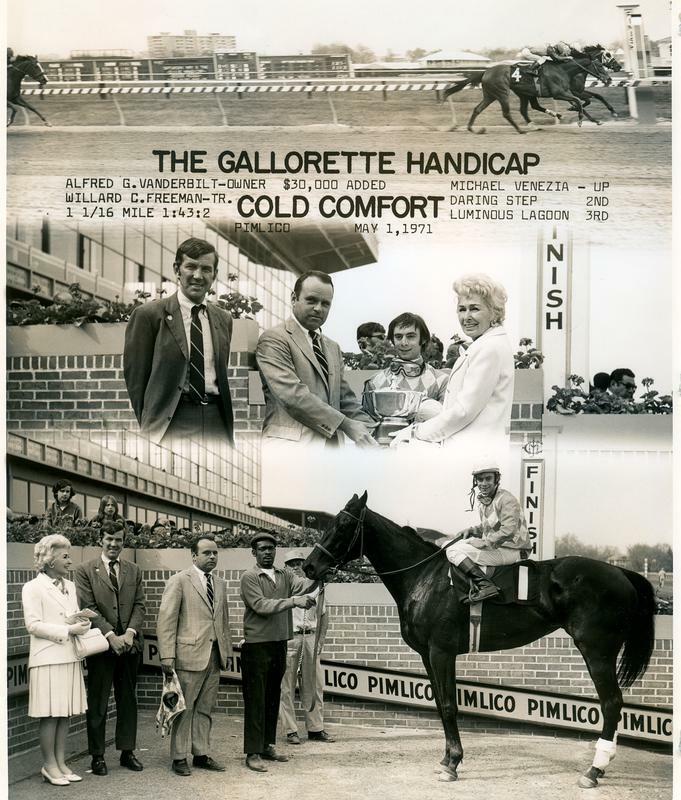 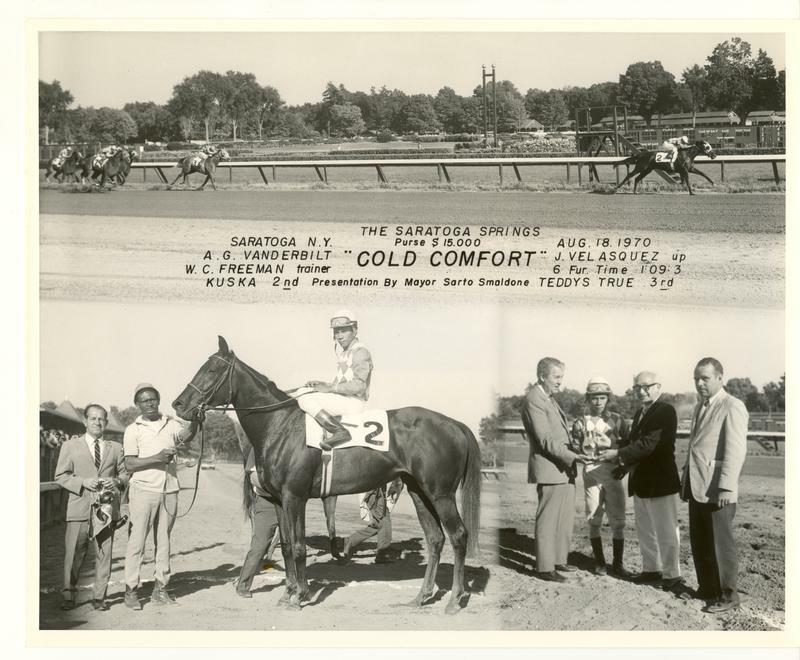 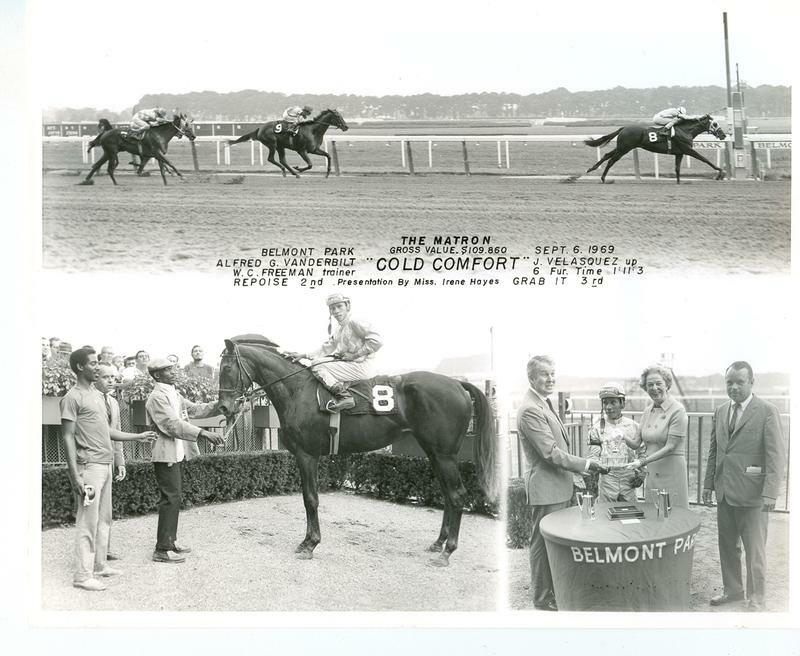 The best horse from that association was Cold Comfort, the winner of the 1969 Matron Stakes. 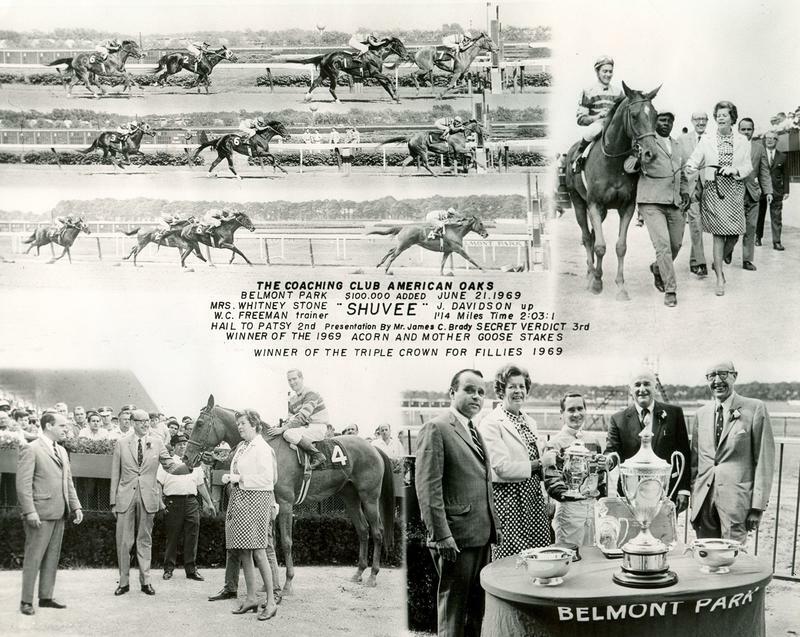 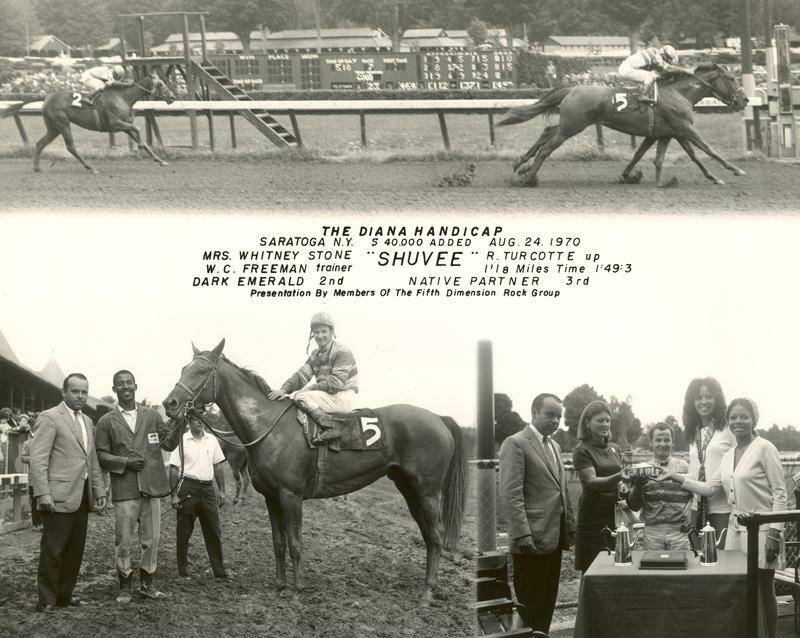 Freeman is probably best known as the trainer of Shuvee, a National Racing Hall of Fame member and the Handicap Mare of the Year in 1970 and Older Mare in 1971. 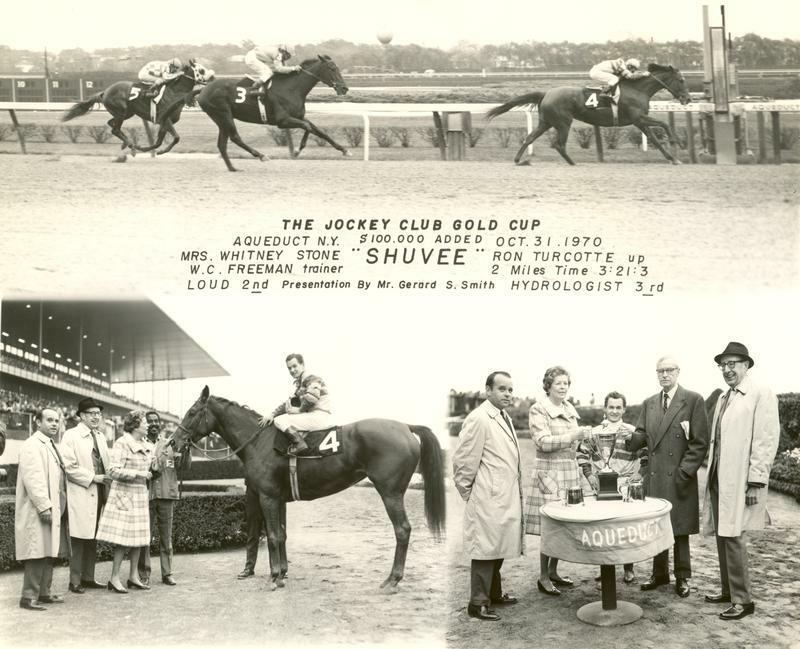 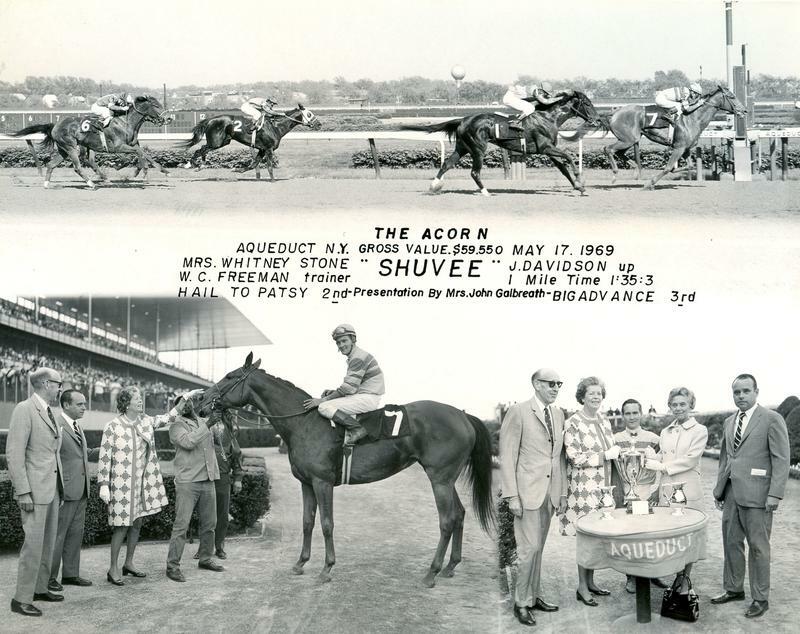 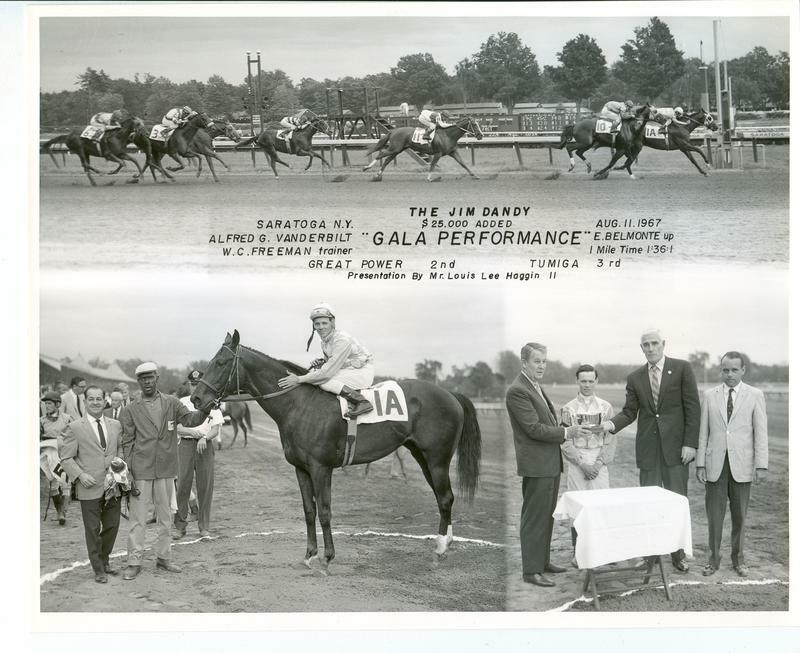 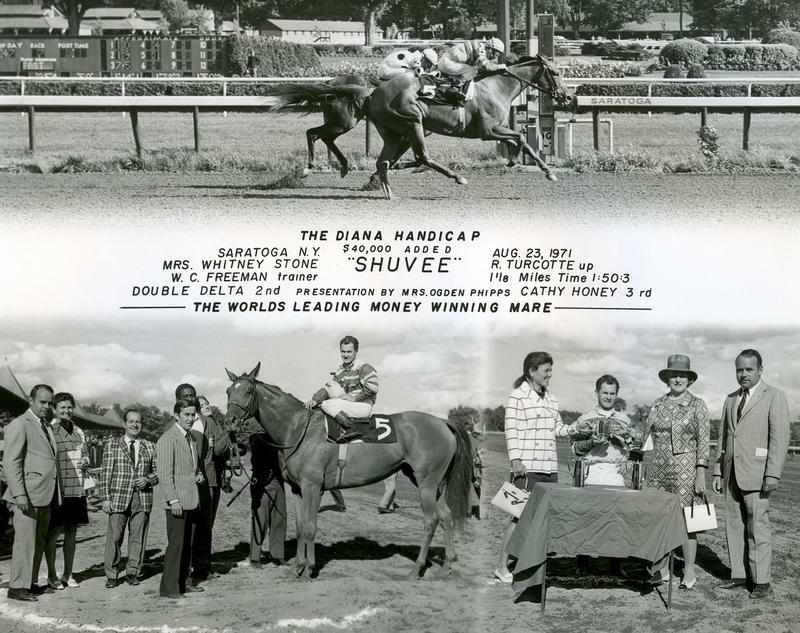 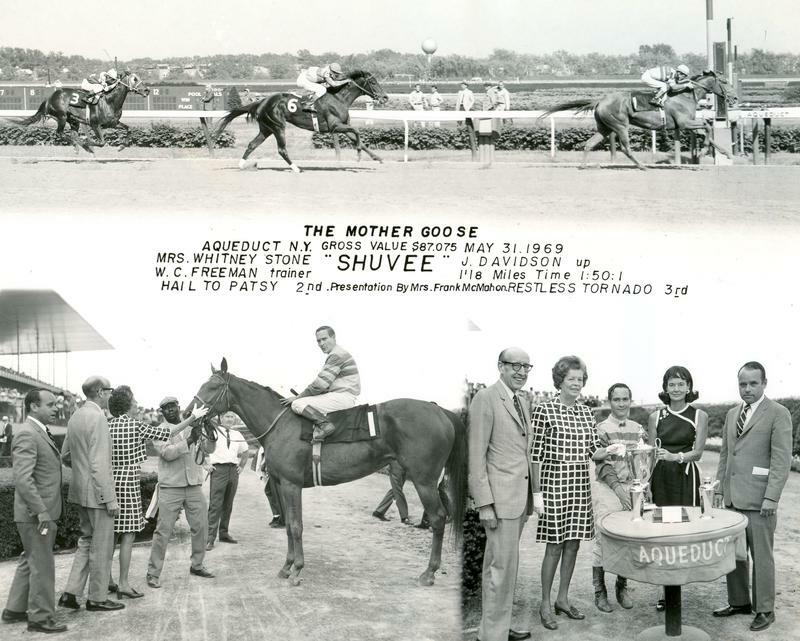 Shuvee was owned by Mrs. Whitney Stone and she won the Filly Triple Crown in 1969 as well as the Jockey Gold Cup in 1970 & 1971, Freeman has stated in the past that Shuvee was the best horse he ever trained, because she not only bested other fillies and mares, but she challenged the colts and won on several occasions.